What else can be more attractive for women than new haircut? A good hairdresser is a wizard who sees your inner world, your real personality and can offer exactly what you need in the concrete period of your life. They say that if a woman needs to overcome some issues in her life, she should visit a hairdresser. We work every day to make women beautiful, to help them believe in themselves, to show their better sides of personality by creating the most amazing and accurate hairdos and haircuts. Beauty delivery is our main goal and mission. 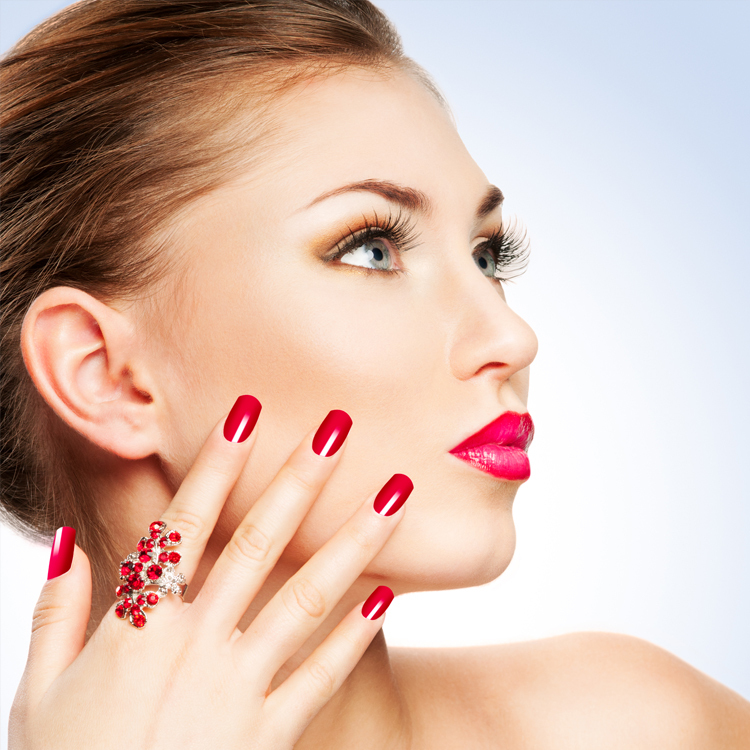 Elegant and attractive make up is the key element in entire look. 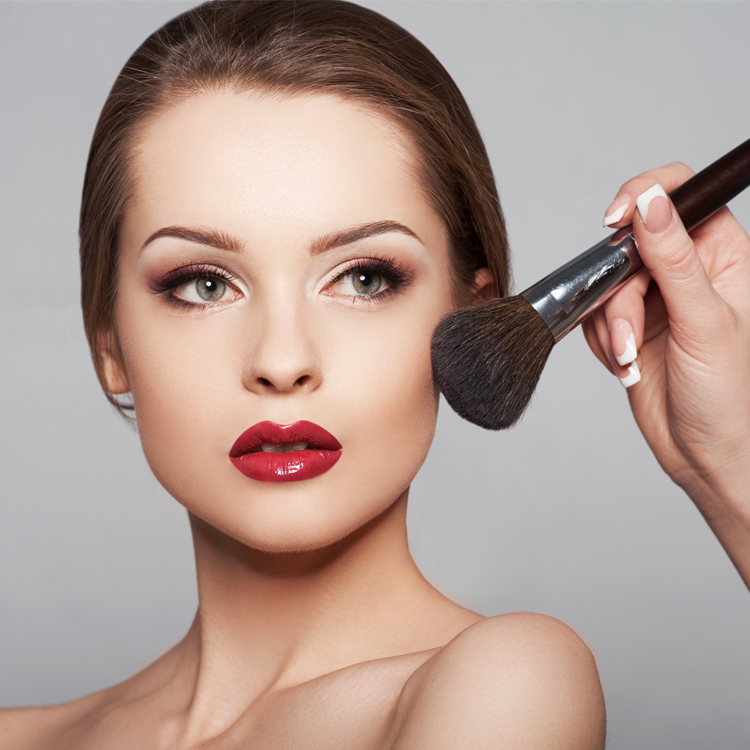 If you are going to visit some evening event, you need a perfect night makeup. Our stylists are the best masters in this sphere and you will definitely be a queen of the night! Our certified and highly educated stylists regularly improve their skills, use new technologies and follow world fashion trends. Our clients highly appreciate their work and get back to us. 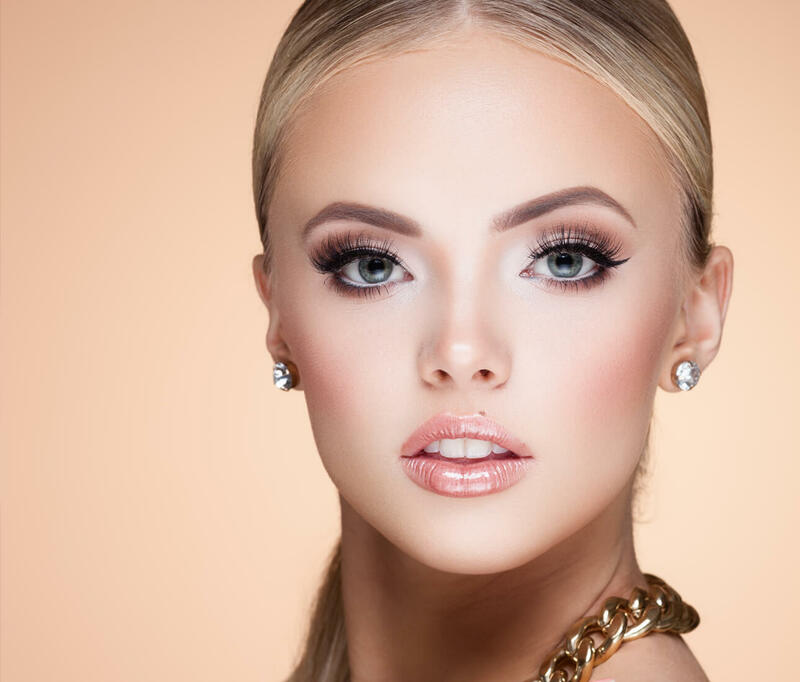 We can create a uniques makeup for any bold image you need! I find the staff at the salon to be extremely professional, and not only do they meet my expectations but exceed them! They are always on time and give my delicate hair and makeup for any occasion and all the attention they needs. I just had my hair cut, and to be honest totally repaired. I have curly hair which is hard to cut and have been suffering from some bad styles recently. I'll be going back to your salon for sure. The staff was super friendly too. I have gone to numerous hair salons around the town, but after finding your Salon through recommendations from friends I have not looked for another hair salon again. All the staff make me feel very welcome every time I visit. Our stylists are always glad to create a beautiful makeover for you. They are all experienced ladies with tons of ideas. We value every our team member and support their intentions to develop their skills to create magic looks for you!